This robust battery is based on LiFePo4 chemistry. With its high energy density it is the next level technology within this chemistry series. This series consists of a 12.8 V and a 25.6 V battery. Both are suitable for replacing existing lead-acid battery banks. The modules are very compact and light weight with high charge and discharge capability. At the same time the longer cycle life makes it the better choice compared to the traditional lead-acid batteries. The LFP series is designed for use in smaller applications. 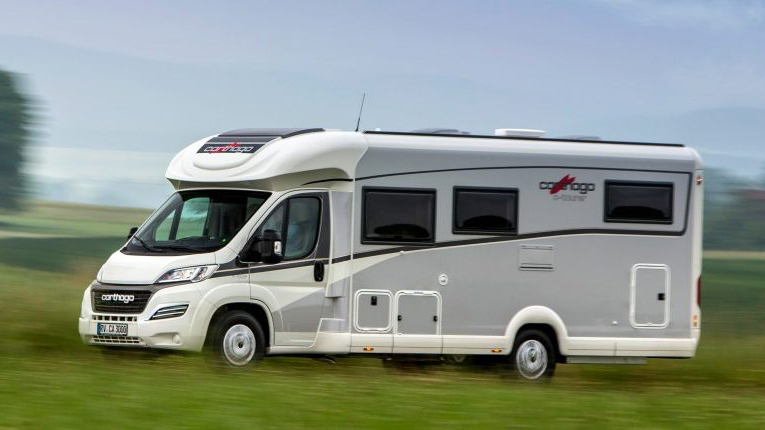 For example replacements of traditional 12 V or 24 V lead-acid battery banks in boats, campers, caravans, cars and other mobile applications. 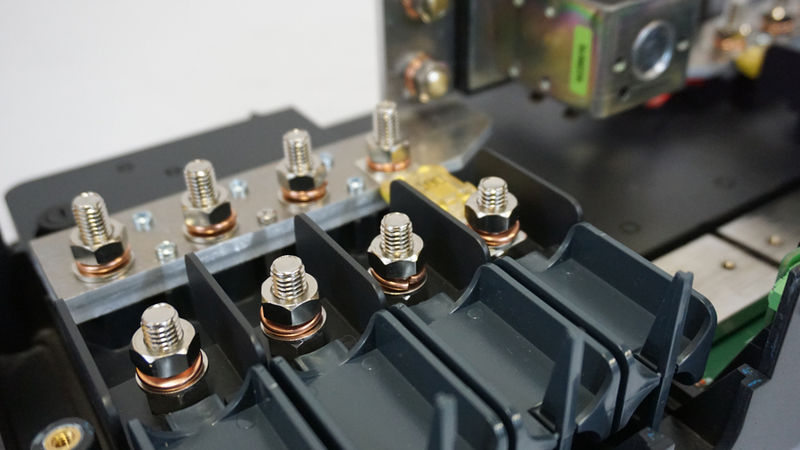 One of the flaws of a traditional system is all the equipment and wiring that is needed to monitor and connect a battery bank. Combining the LFP series batteries with the MG Master LV creates a compact system with reduced wiring and external components. 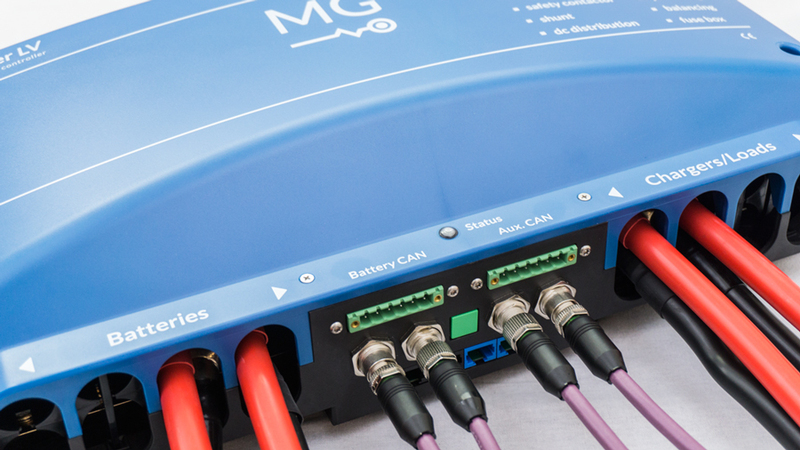 The MG Master LV combines battery monitoring and control, DC distribution, fuse box and shunt in one device. The Lillebror 78 Hybrid is an aluminium tender sloop, balancing maximal luxury with minimal maintenance. The boat is equipped with a strong diesel engine ánd offers the comfort of electric sailing, due to MG’s batteries.